In the World Bank Group’s East Asia and Pacific Economic Update for October 2017, Myanmar was noted to have seen economic growth slowing to 5.9% in 2016/17 compared to 7% in 2015/16. However, economic growth is projected to recover to 6.4% in 2017/18 and average 6.9% over the medium-term. The report also noted that an expected bounce in agriculture activity is likely to support stronger growth in rural incomes moving forward, though productivity bottlenecks remain. In our view, these set of forecasts should continue to support Yoma Strategic’s distribution and after-sales services for New Holland tractors. The World Bank Group also notes that consumer purchasing power in the country has also been rising. 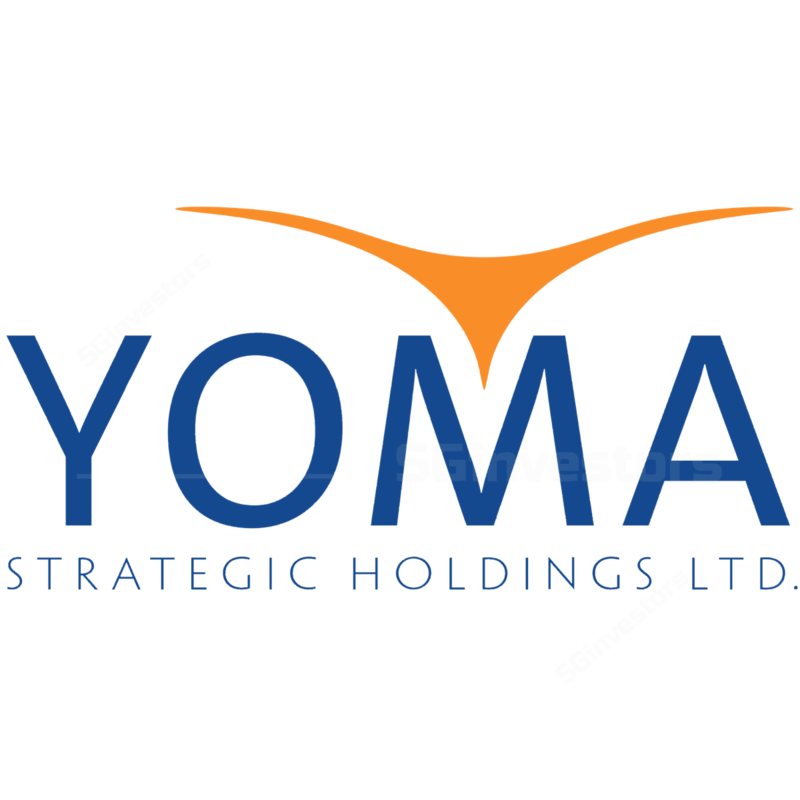 This also bodes well for Yoma Strategic’s KFC business, as the group is looking to increase its store count from 13 as of 30 Jun 2017 to 22 by the end of FY18. Maintain HOLD with an unchanged fair value estimate of SS$0.58.